Today, I reviewed a 2014-11-10 Threatglass entry on wira-ku.com. It has some Angler EK traffic with different obfuscation for the malware payload than I've previously seen. CVE-2013-2551 (IE Exploit) - XOR string = "adR2b4nh"
CVE-2014-0515 (Flash exploit) - XOR string = "wT6QtySY"
CVE-2014-0322 (IE 9 and 10 exploit) - XOR string = "laspfnfd"
Java exploit - XOR string = "FroSHu9h"
Silverlight exploit - XOR string = "aldonjfg"
Until today, I could use those strings to deobfuscate the payload. None of them appear to work with today's Angler EK traffic. 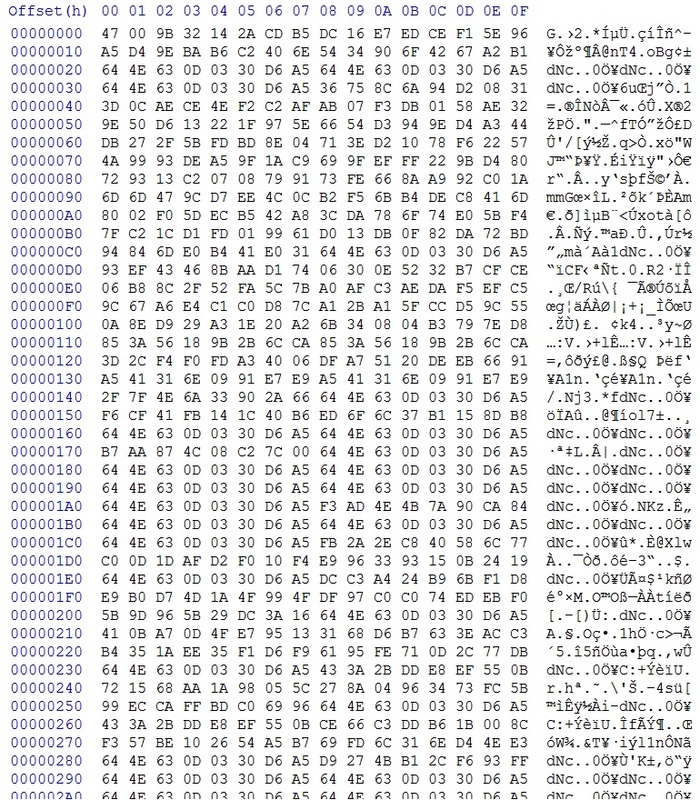 The 2014-11-10 Threatglass pcap shows a different obfuscation used in Angler EK. It doesn't look like the ASCII strings previously used to XOR the payload. I don't know if this is a non-ASCII string, or if it's another layer of obfuscation. To get a better idea, please review the pcap or look at the screenshot section below. Another change? The Flash exploit in the pcap, sent after the malware, is about 40 KB. For at least the past 3 months or so, Angler EK Flash exploits have been around 80 KB. Today's Flash exploit is about half that size. When I used tcpreplay on the Threatglass pcap, the post-infection traffic triggered EmergingThreats signatures for Poweliks malware.